So happy with this purchase. My husband loves this and the shop owner was so wonderful to work with. Thank you!! 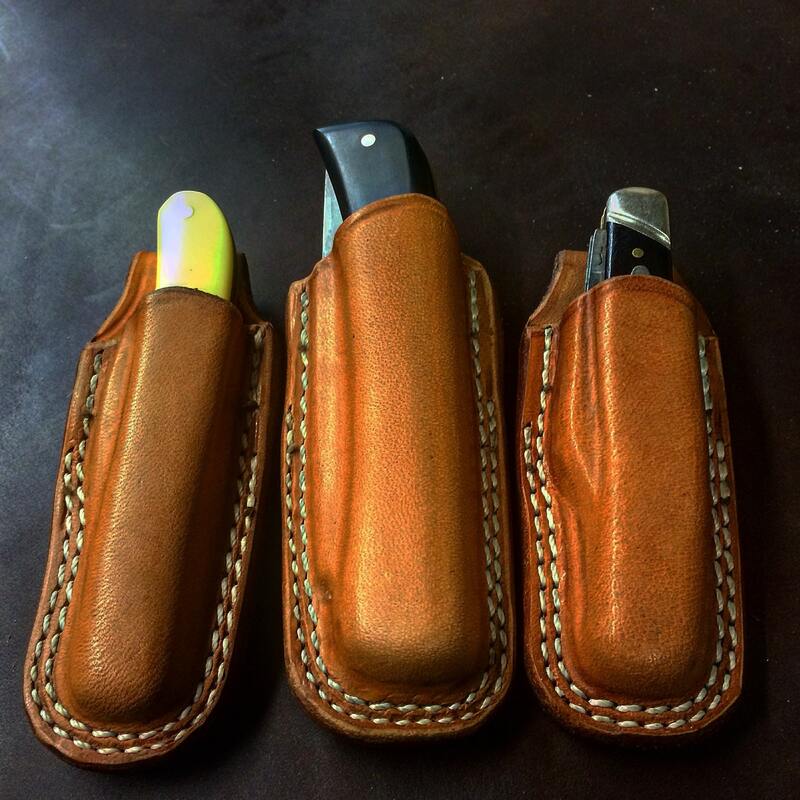 Very nice sheath !!! Well made. Fast shipping !!!! Thank you !!! This is my second item from the shop and it’s beautiful. The work is top notch and he is great with communication. My husband loved this sheath. Great quality and we will be ordering more in the future.